Give the Lord the glory due his name; worship the Lord in holy splendor. We welcome everyone to gather with us, in the name of Jesus, to worship God. Worship service is at 10:00am each Sunday. 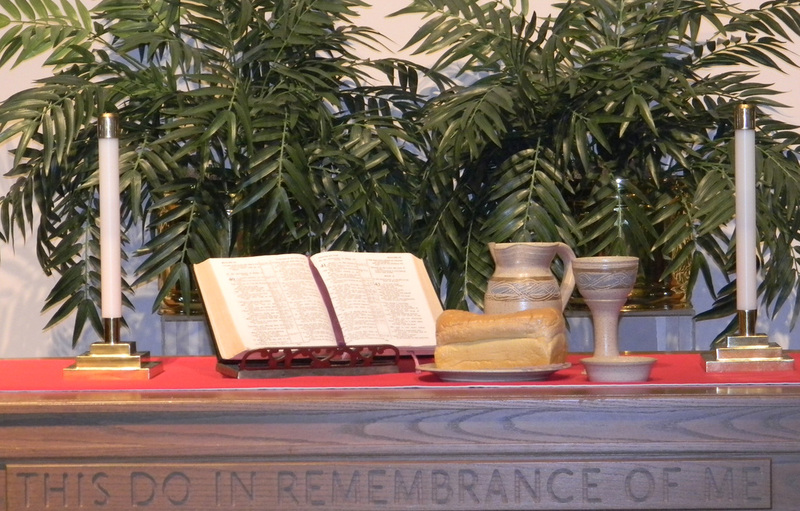 Children are welcome to worship with their parents in the sanctuary. After the children's sermon, children 3rd grade and younger may attend kinderchurch. Nursery care is also available. Our music program is an important part of our worship service. In addition to our Chancel Choir and Handbell choir there are also opportunities for members to participate in special music. The Flushing Presbyterian Choirs are directed by our Music Director: Marilyn Schmoak. For more information about the choirs, or our music program please contact the church office (810)659-5831. In addition to our regular worship services on Sunday mornings, we offer a variety of special services throughout the year. Our special worship services fall into two main categories: holiday worship services and special themed worship services.